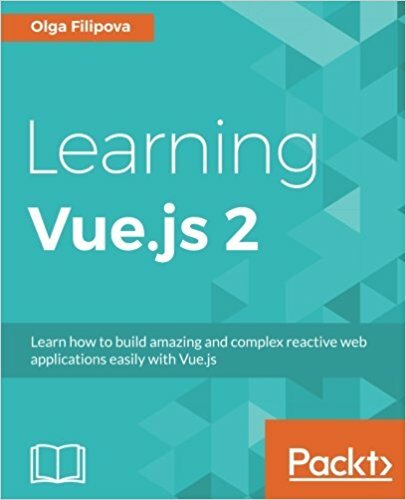 This will install Vue 2.x version of the template. Then delete all the contents of the src/ folder and you are now ready to start! Here we created an HTML page which contains only one div with the ID "myApplication". // (runtime-only or standalone) has been set in webpack.base.conf with an alias. In this file, we imported the View and App classes to be able to use them in the rest of the script. - template: the contents of the div, here we put a tag <App /> ie the component "App" that is declared just below. we will defined a template which will replace this tag <App /> . - component: the View component (ie the .vue file) which will contain 3 parts: logical code, template, css style. A VueJS component is represented by a file ".vue" with the name of its component (here App therefore the file will be called "App.vue"). In this step we will declare our component App to be our only component for our helloworld vueJS. - style: not required, but always practical if you want to define a particular css style for your element. You should now see your Hello World displayed on your page ! Congratulations ! You can download the code of this tutorial via the links just below this article. We will start from the code of this article in the next tutorials. You liked this article? Share it on the social networks! No questions for this lesson. Be the first ! You must be logged in to ask for help on a lesson. "The 5 magento plugin to know." Subsribe to the newsletter and receive the guide for free.